Congratulations, Stefan. Great to read your report. 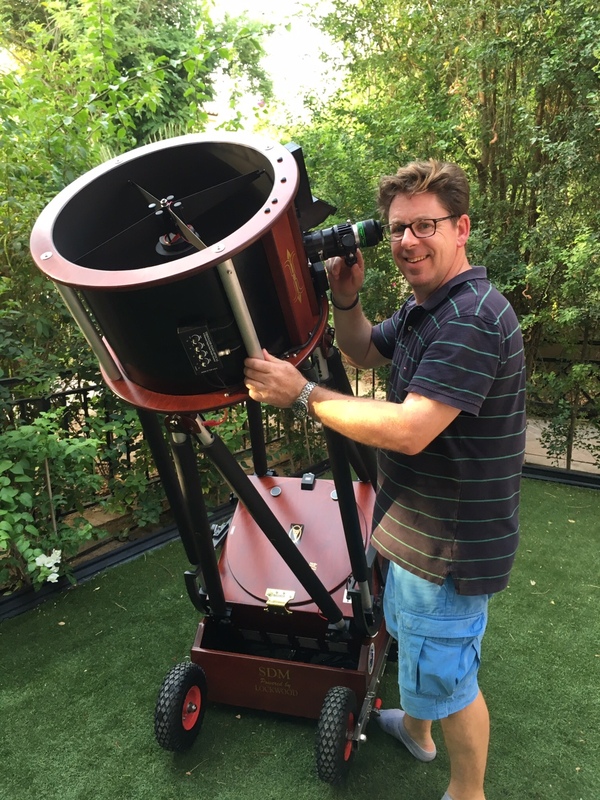 Your telescope looks really NICE! Peter is doing mine next. Thanks for your kind words. I love it! Peter mentioned your scope when visiting us. You won’t be disappointed. I think he’s also keen to visit NZ when delivering the scope to you.